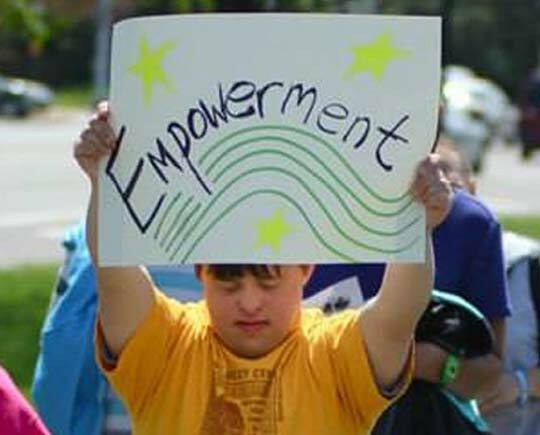 The Center for Disability Empowerment – If you’re a person with a disability who lives in Franklin or Delaware County Ohio, the Center for Disability Empowerment (CDE) can help you find resources to live, learn, worship, work and play alongside people who do not have disabilities. If you’re a person with a disability who lives in Franklin or Delaware County Ohio, the Center for Disability Empowerment (CDE) can help you find resources to live, learn, worship, work and play alongside people who do not have disabilities. CDE’s assistance is completely free for people with disabilities of any age. Ready to get started? Click on one of the top tabs to learn more, or get in touch. We will be happy to hear from you! 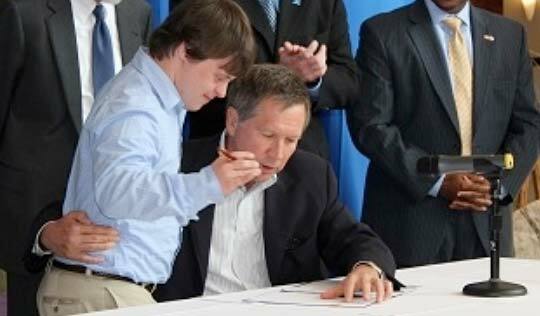 Want to support people with disabilities?